cattle market for some time. 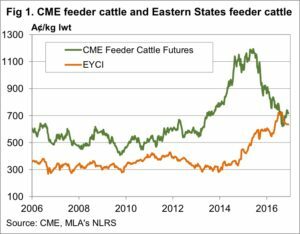 The main driver behind any fall in prices, apart from local climatic issues, will be the weakness in international cattle markets. There is some reason for optimism however, with US cattle futures making some sort of a comeback in November and December. generally have an impact on our markets at some stage. that after a brief period at a premium, our prices are back at a discount. Believe it or not, this is a good thing, it means pressure on prices to move lower will ease. 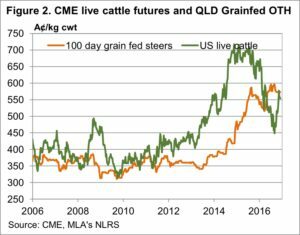 Additionally the easing Aussie dollar has added further upside to US prices in our terms, Feeder cattle futures have gained 16%, adding support for local prices. Korea is more expensive than it was two months ago. pressure on heavy grainfed cattle prices to fall. US Cattle prices have made a recovery from the 3 year lows seen in November. The falling Aussie dollar has added more strength to the US equivalent prices in our terms. 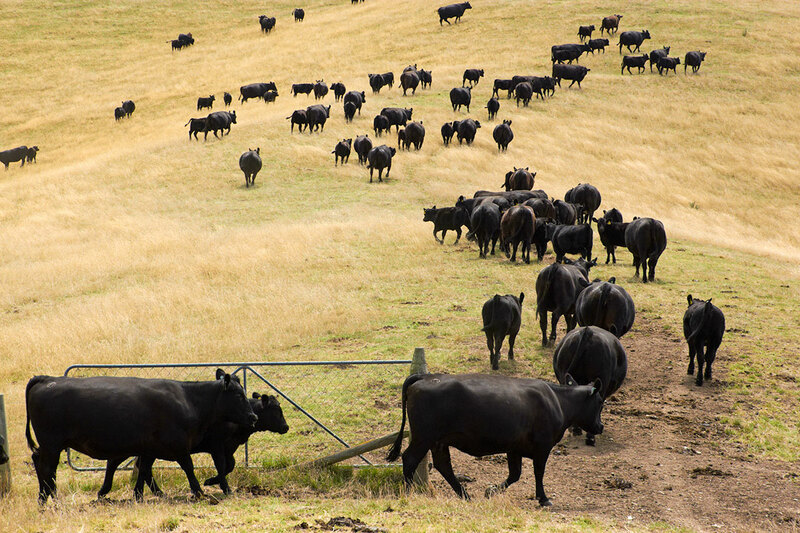 If US cattle prices remain strong they should provide support for Australian values. as long as US prices don’t tank again. remains abundant and cheap, which it should – at least in the short term.